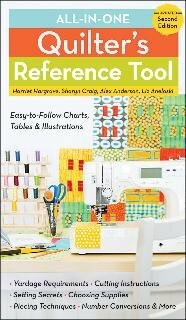 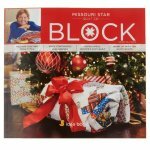 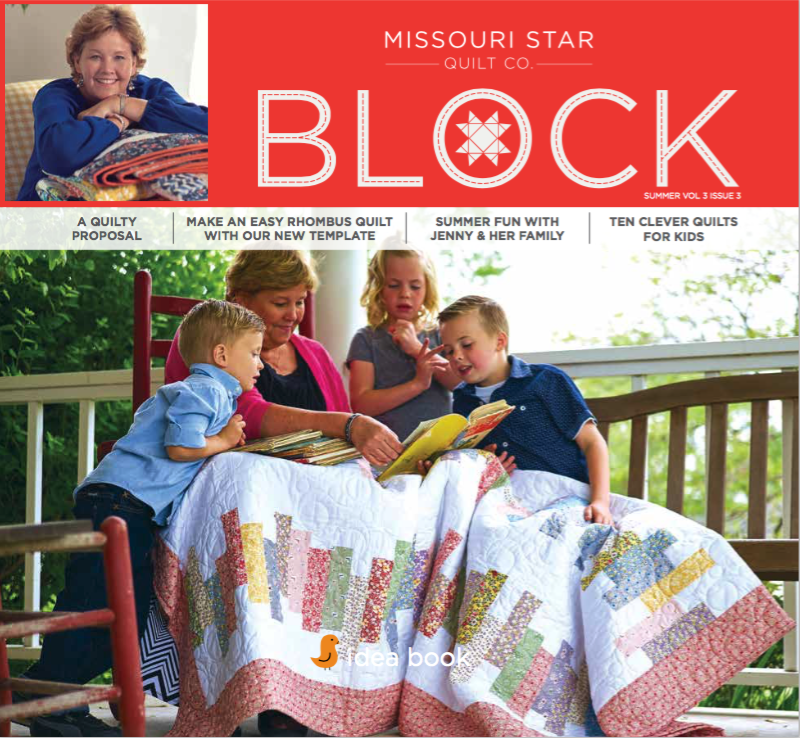 View Large Image MSQC Block - Block Baby "Mystery"
Quilter's Reference Tool answers for all your quilting questions. 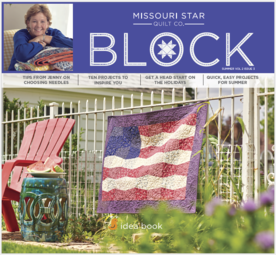 A Collaboration Celebration from Bonnie Hunter and Mickey Depre. 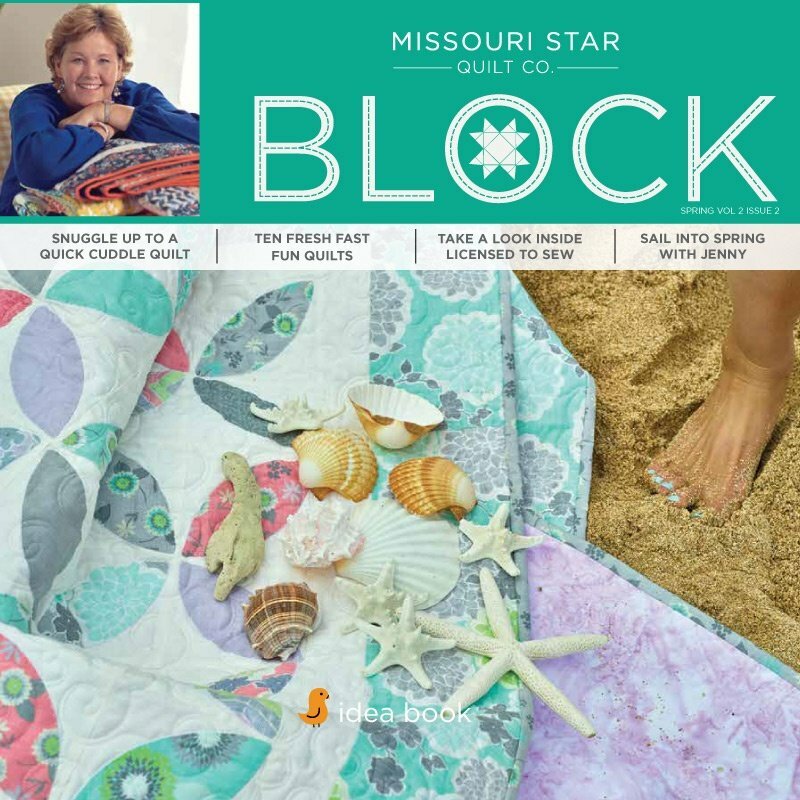 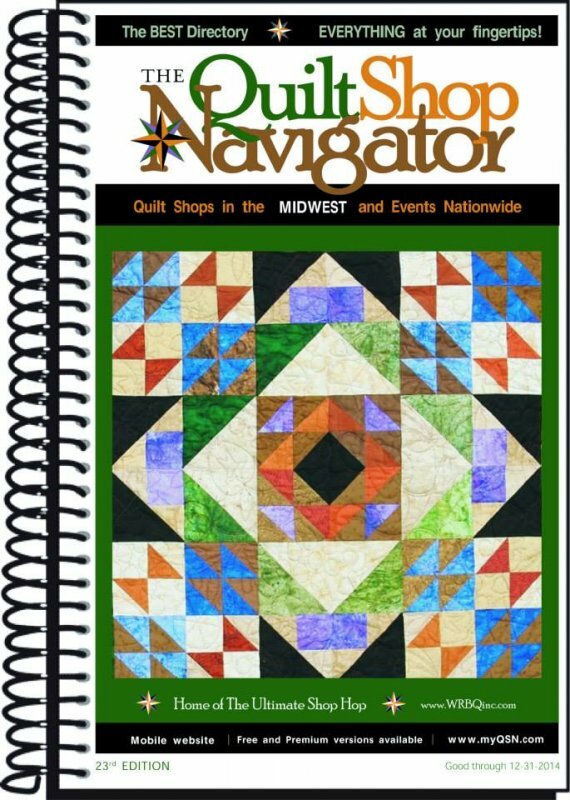 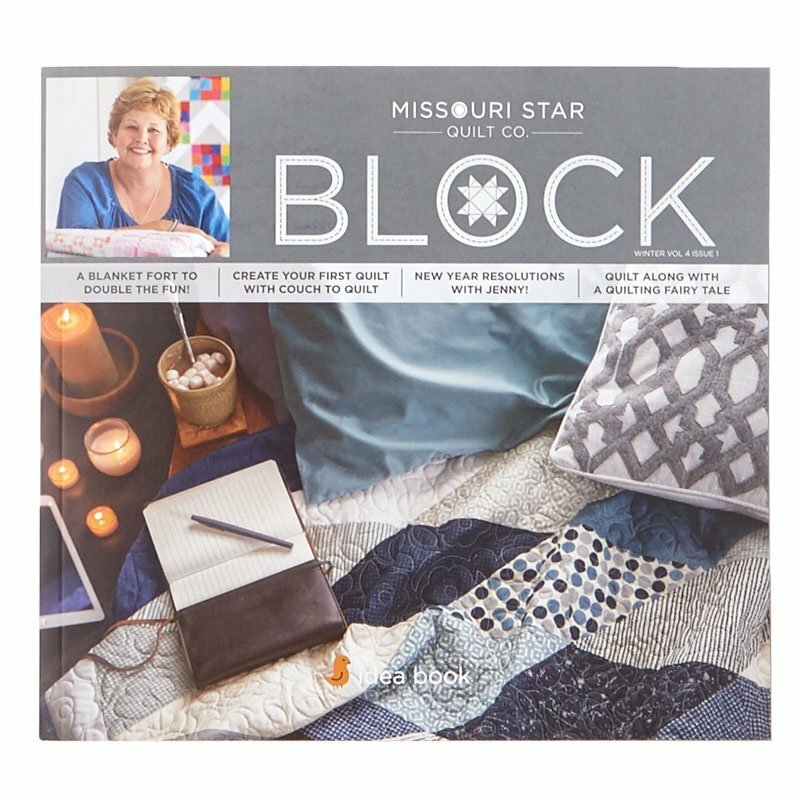 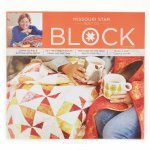 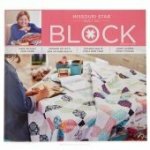 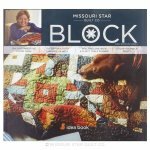 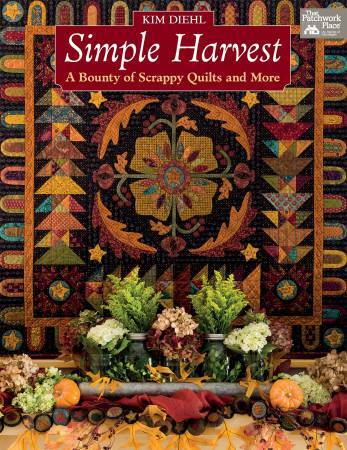 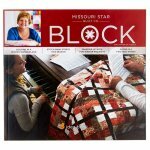 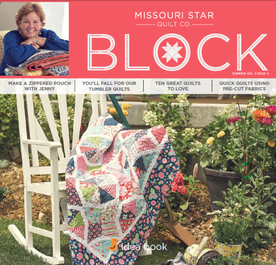 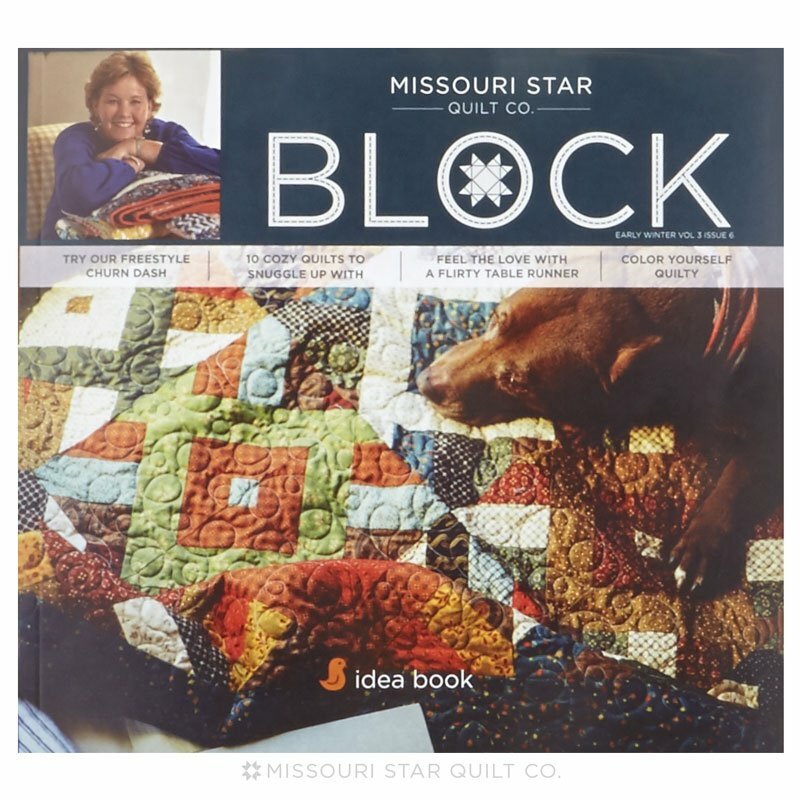 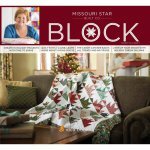 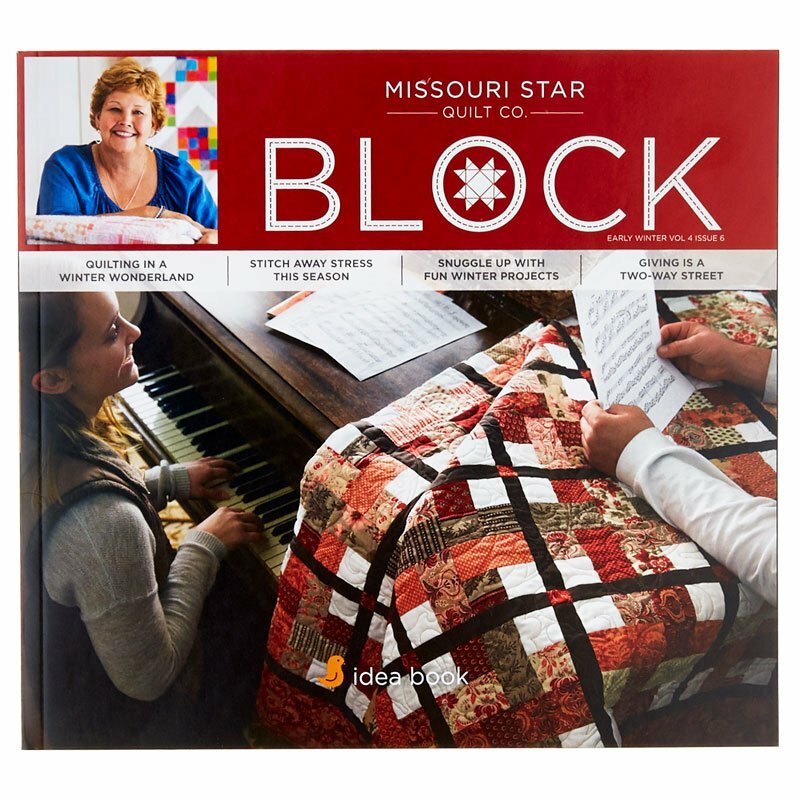 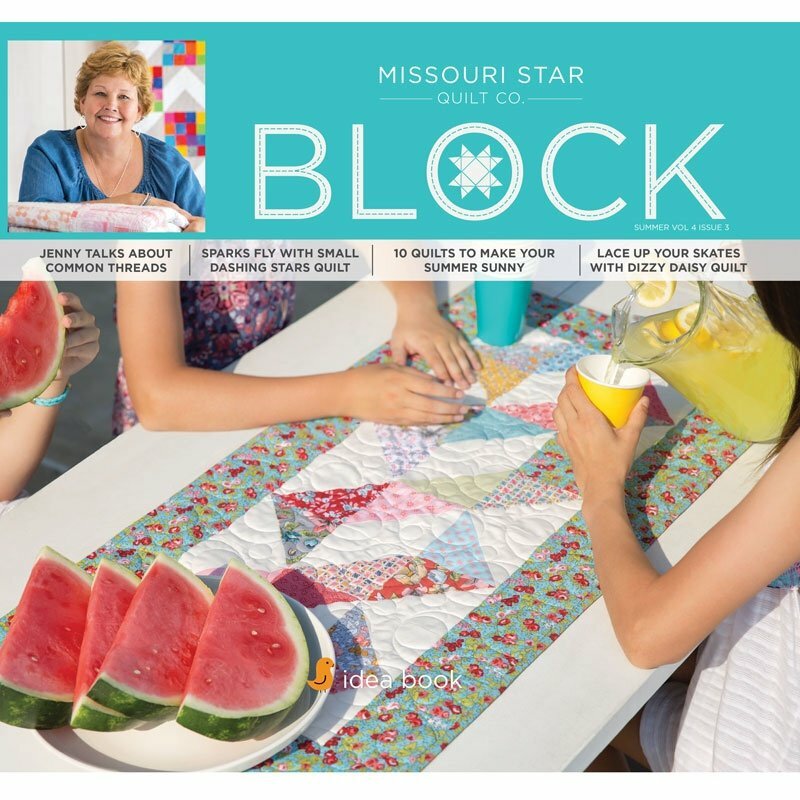 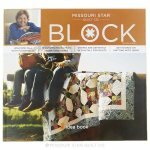 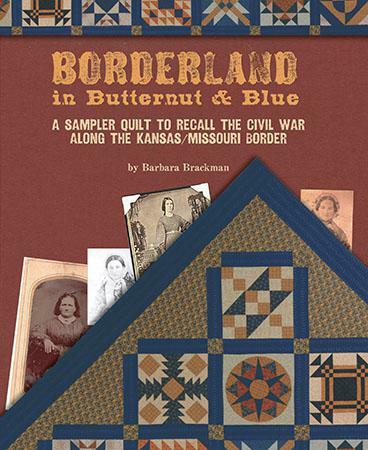 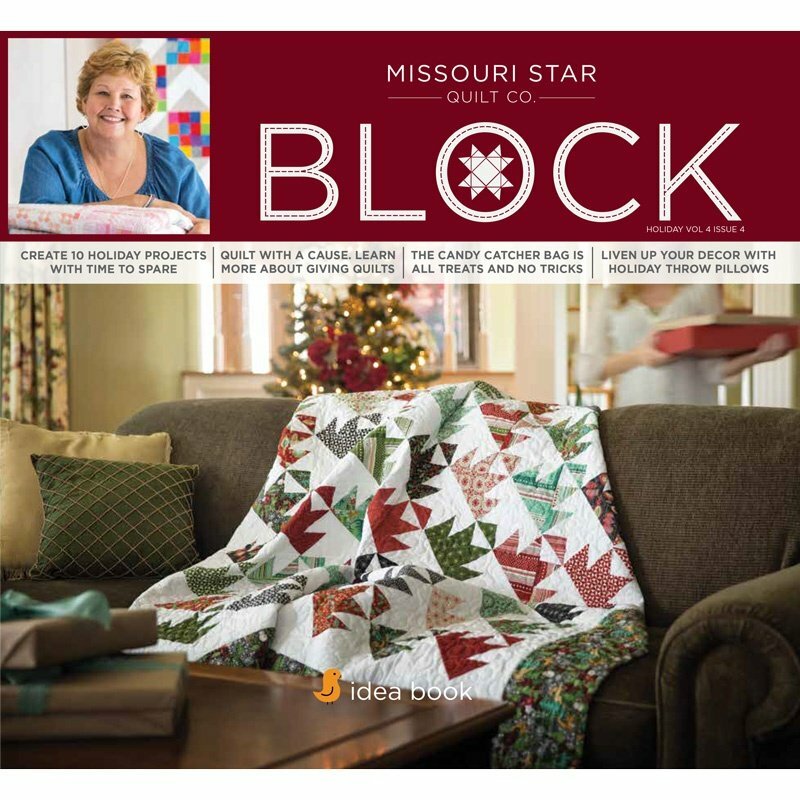 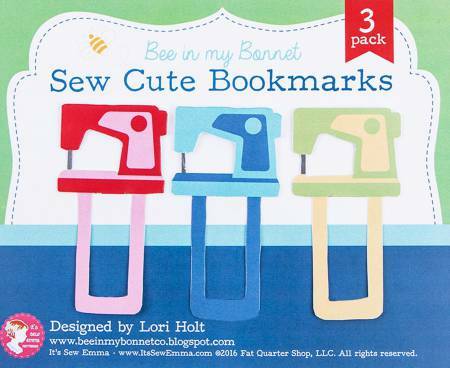 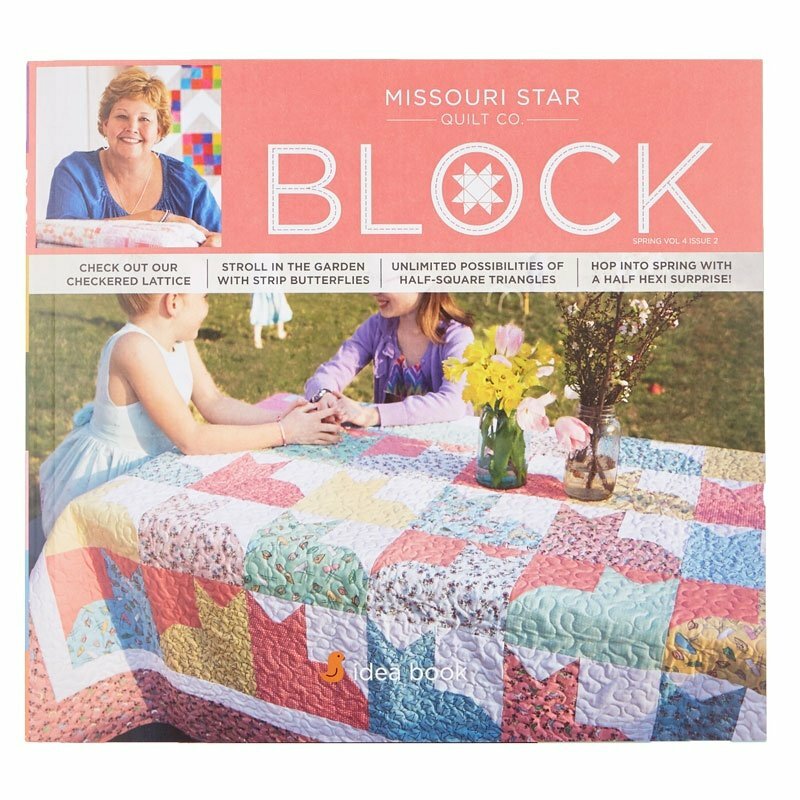 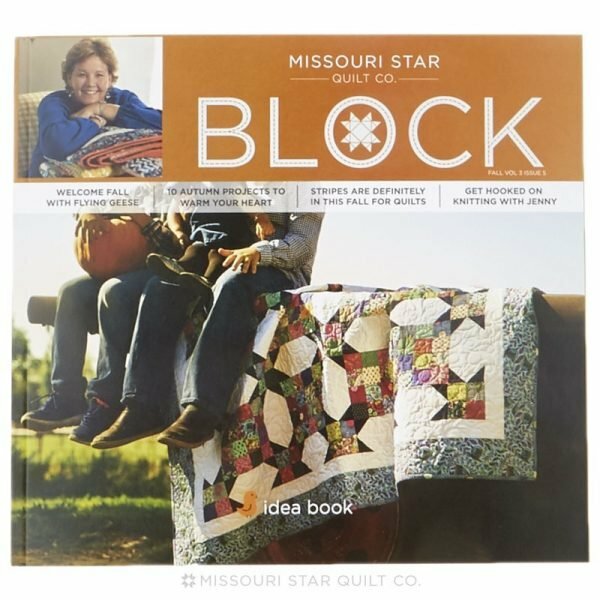 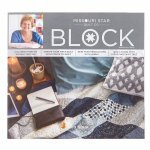 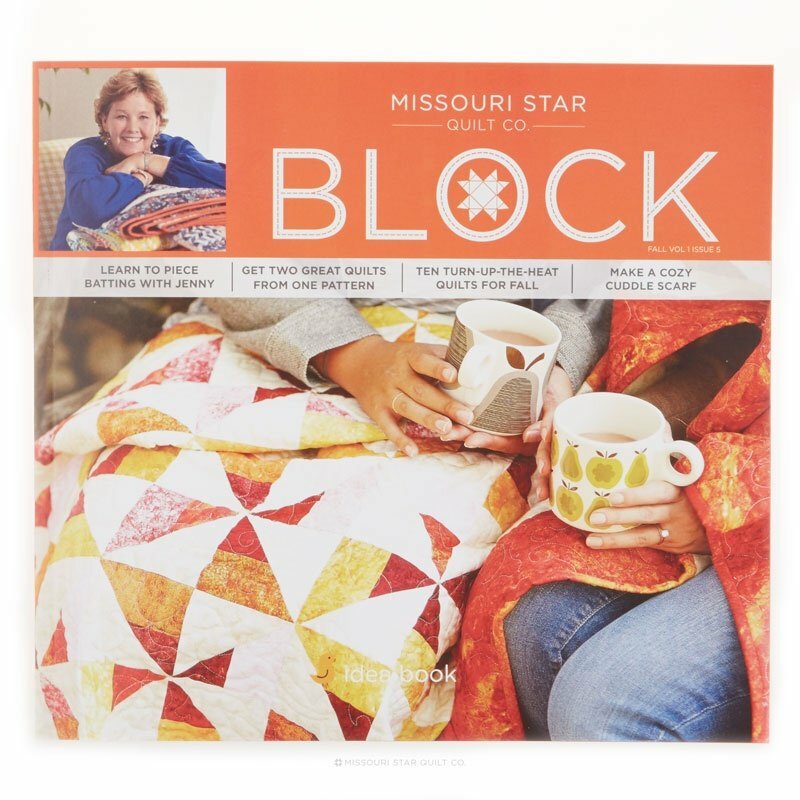 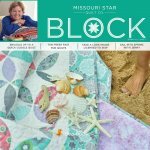 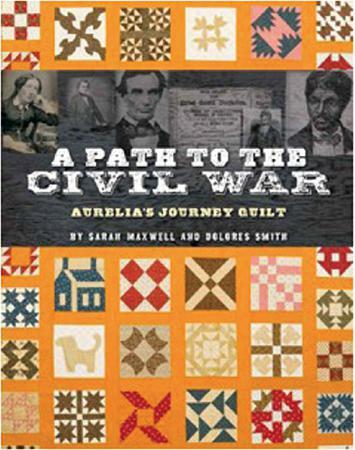 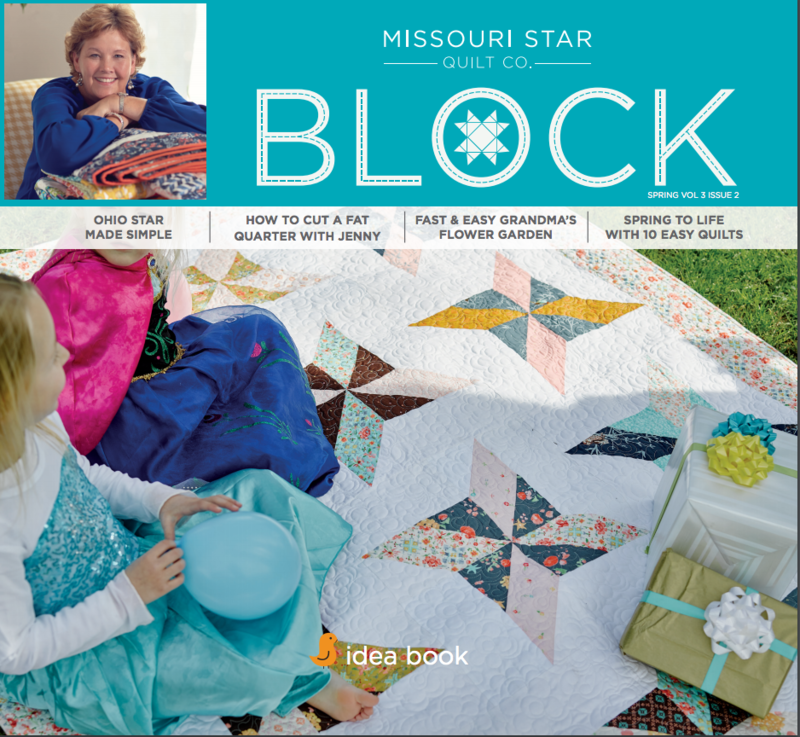 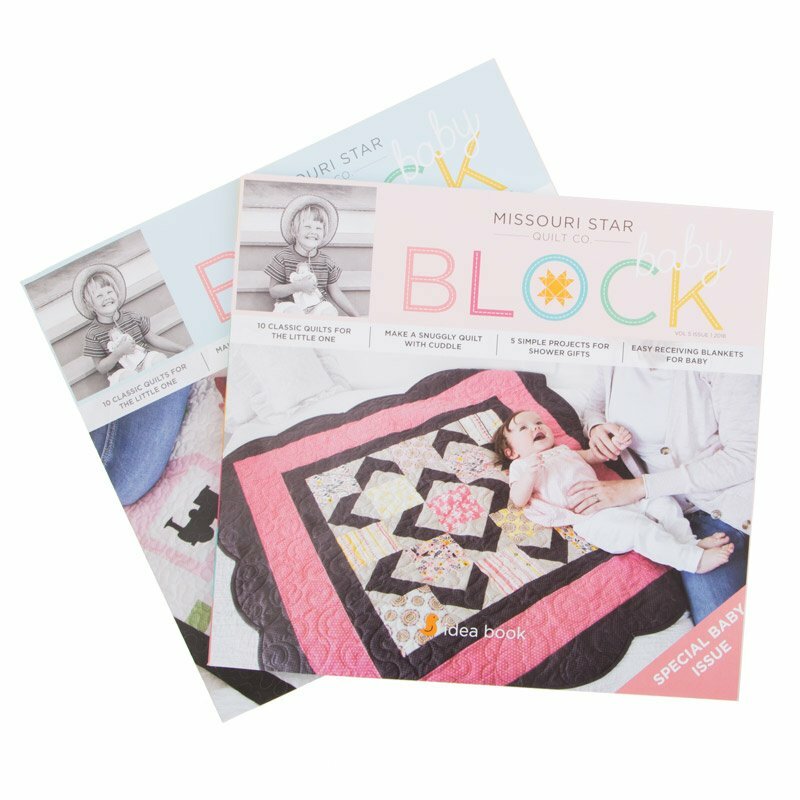 Continue the art of quilting green with Bonnie Hunter and Kansas City Star Quilts! 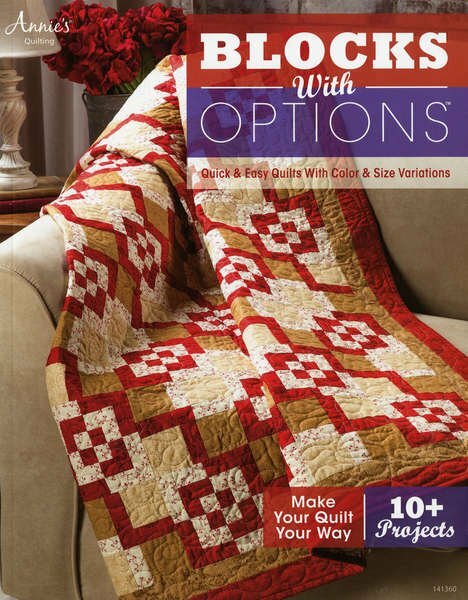 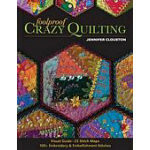 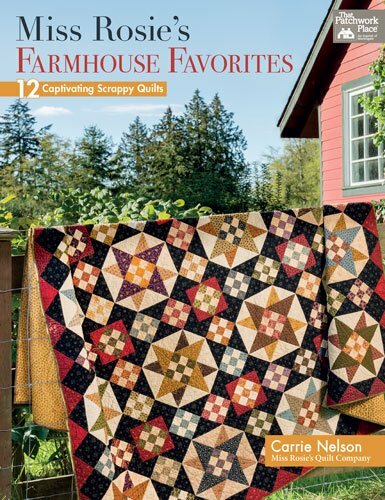 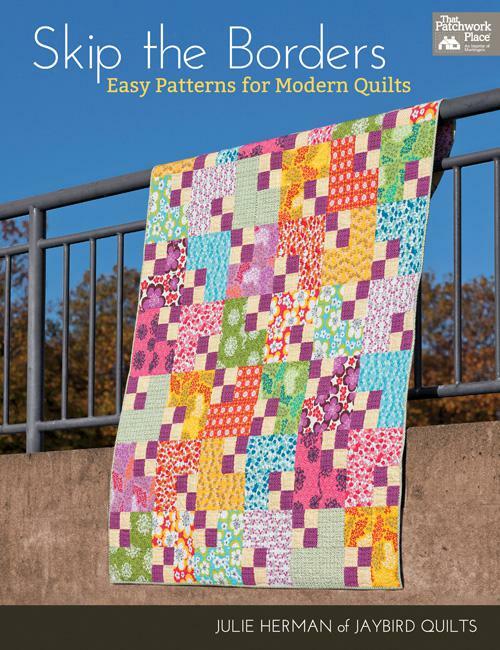 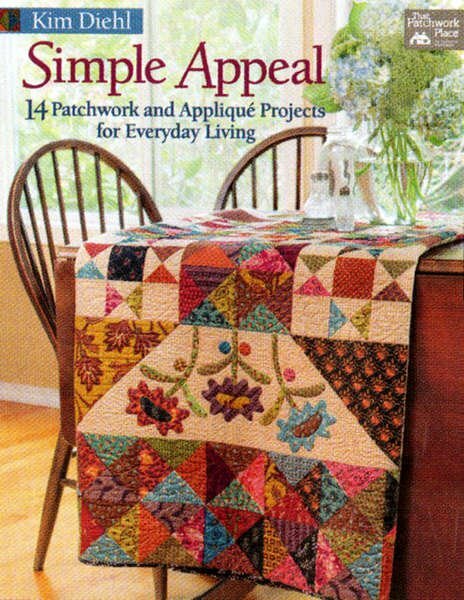 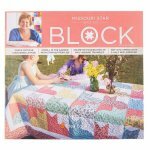 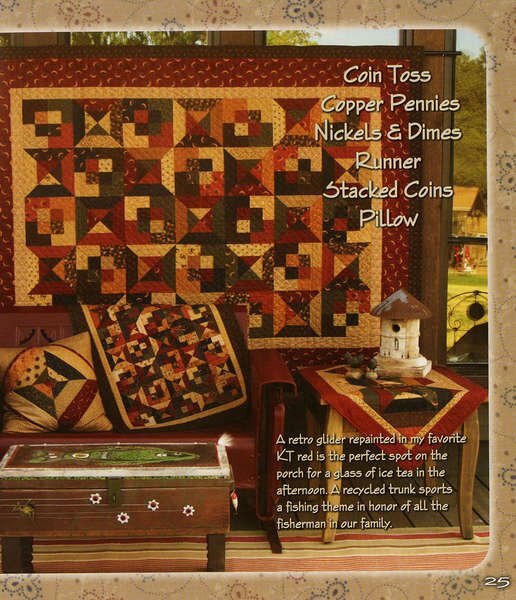 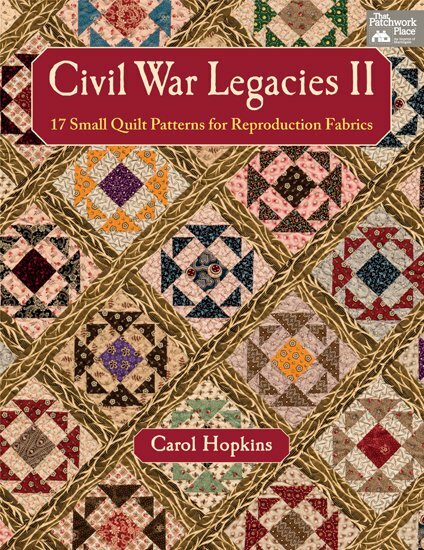 Easy quilt patterns for modern quilts by Julie Herman of Jaybird Quilts for That Patchwork Place.